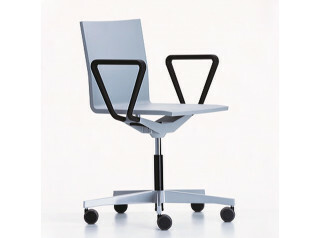 Stick Light Office Chair sums up the characteristics of a modern multi-purpose armchair. 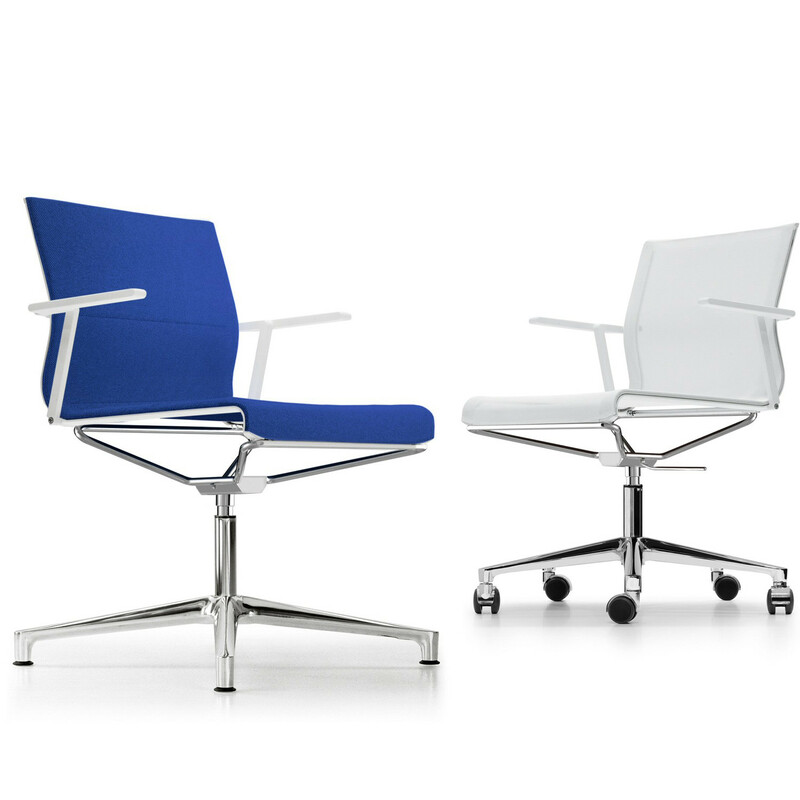 It sets new standards in terms of design, innovation and quality for seating solutions within the workplace, where functional characteristics are just as important as having a convincing look. 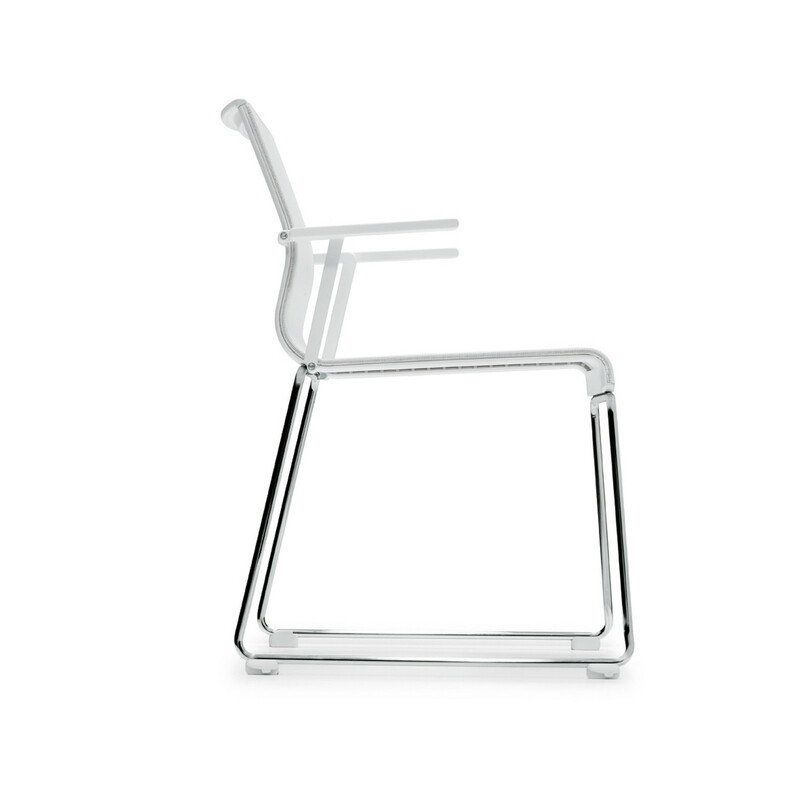 The Stick Seating Range is a complete multi-purpose seating collection which can be used as visitors’ chairs and also in office meeting rooms, classrooms and multi-functional spaces. 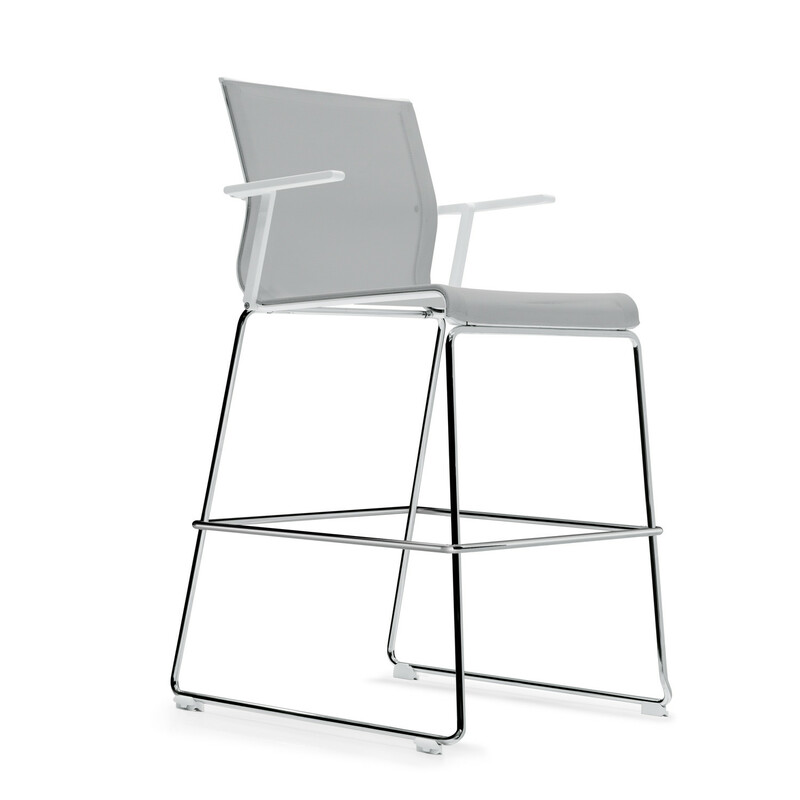 The ICF Stick Chair Collection includes a multi-functional office chair, a stool, a visitor’s chair, a height adjustable swivel chair on wheels and also a waiting room chair. 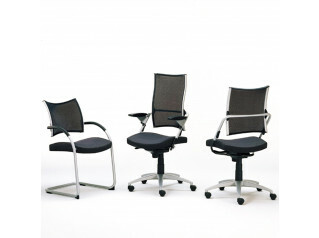 The Stick Light Office Chair is available with or without armrests (which can be installed at a later time), and it is possible to stack up to 15 units in height, or if using a specifically designed wheeled cart, up to 25 units. 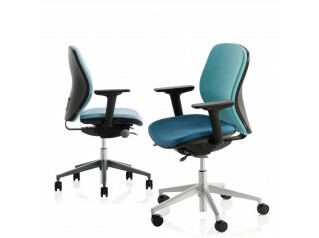 The Stick Office Chair only weighs 4.4 kg, which allows for simple and intuitive stacking by adding only 22 mm between chairs. 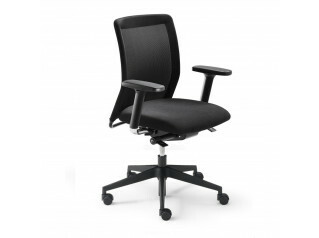 You are requesting a price for the "Stick Light Office Chair"
To create a new project and add "Stick Light Office Chair" to it please click the button below. 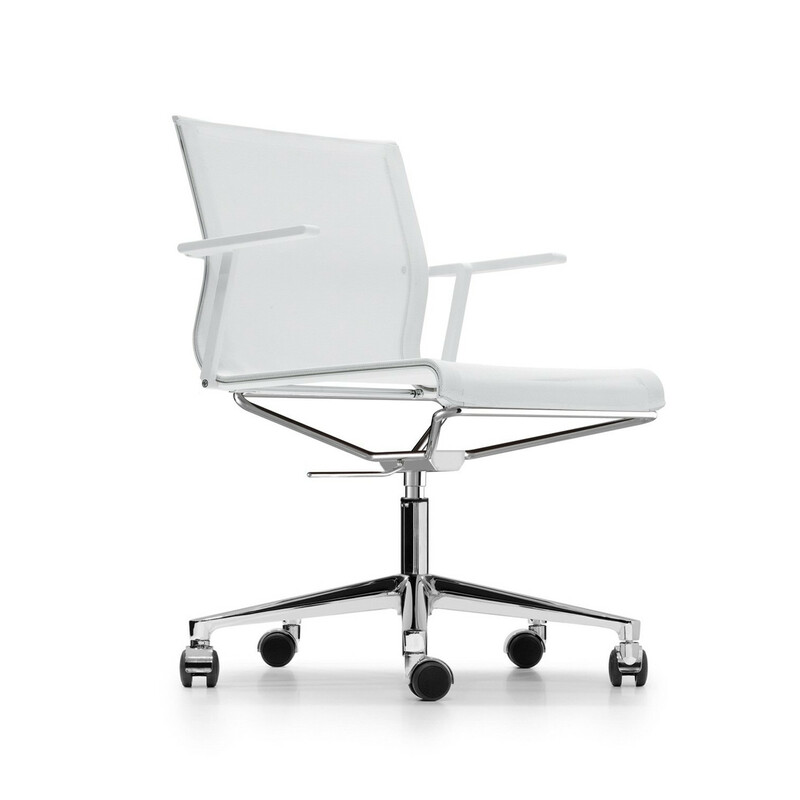 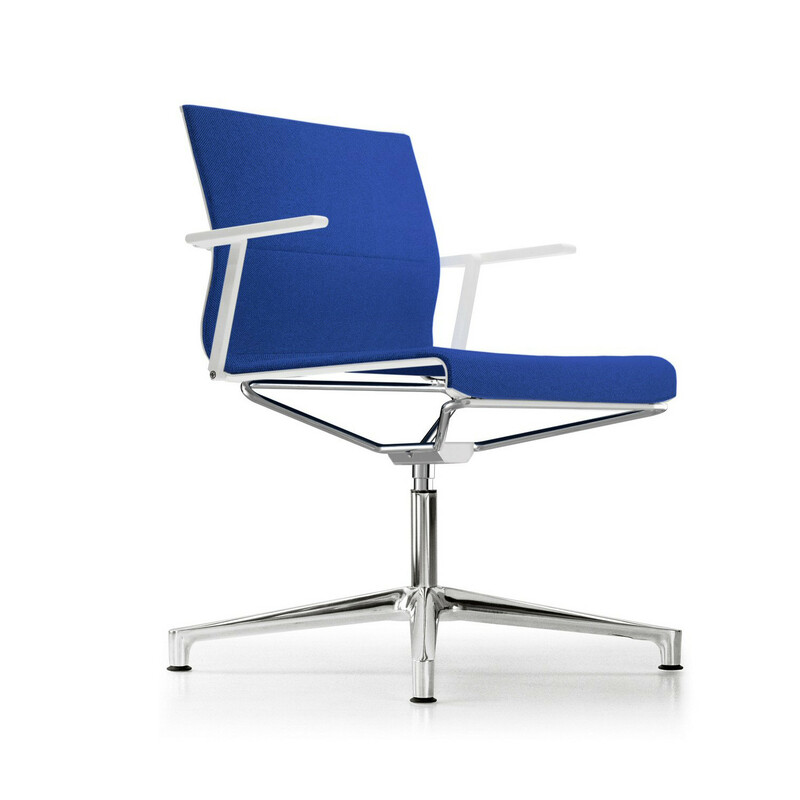 To add "Stick Light Office Chair" to an existing project please select below.